Dianne Dobbin View Trees - Bowmanville, Ontario | Morris Funeral Chapel Ltd. 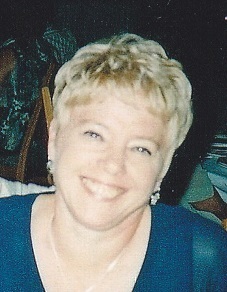 Message: Kristine & Scott, Your Mom was such a caring, kind and beautiful woman. We will miss her so very much and our hearts and prayers go out to you as you grieve.